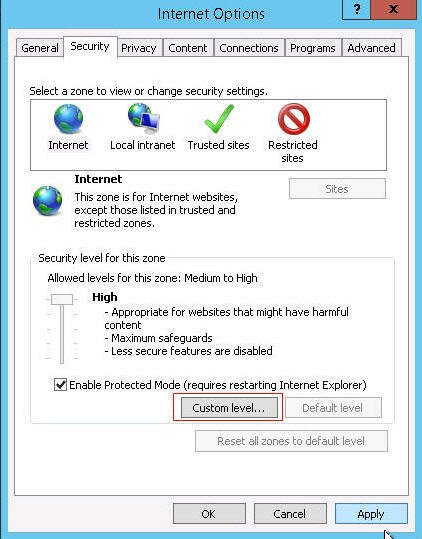 How to adjust the setting for page compatibility? On your browser, goto menu bar and click on Tools. 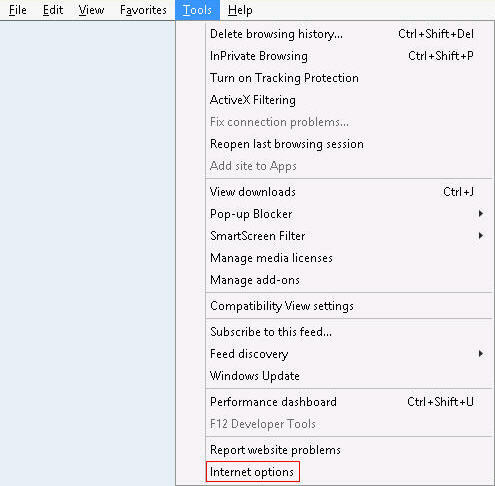 Select Internet options. 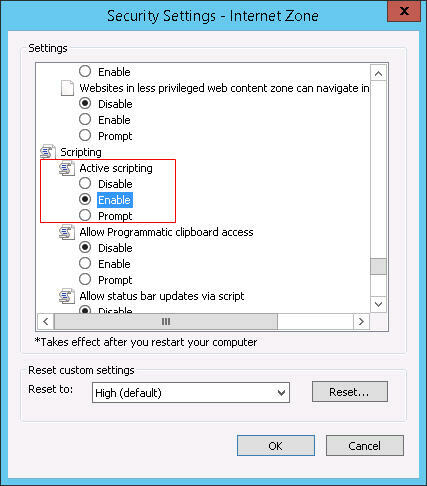 Enable the Active scripting setting. Click on Ok.
Click on Apply. Refresh the page.